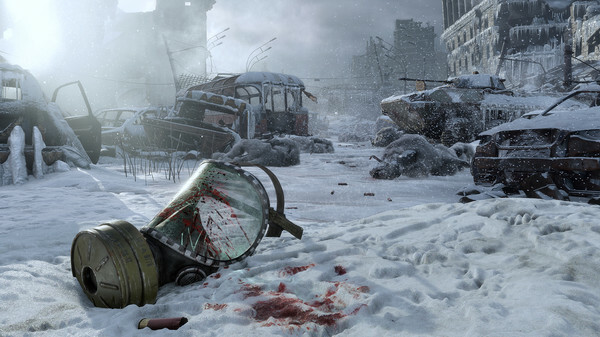 ⭐Immediately after payment you will be reserved LICENSE activation code from METRO EXODUS! ✅ Only license activation codes. ✅ Code is available immediately after payment. 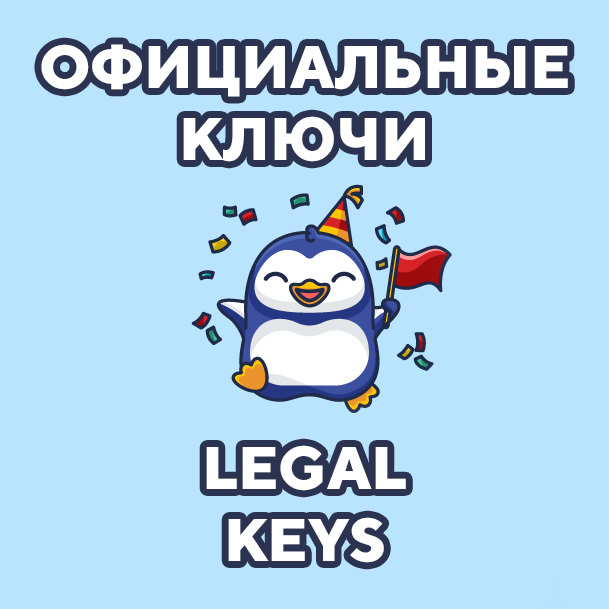 ✅ No problems with keys now and in the future. ✅ A large number of sales and positive reviews. ✅ The most friendly service.  Any questions? Write to us in the chat! 1) Download and install Epic Store Launcher - https://launcher-public-service-prod06.ol.epicgames.com/launcher/api/installer/download/EpicGamesLauncherInstaller.msi (if not already installed). 2) Register a new account or go to an existing one. 3) In the launcher, select "Activate code" in the drop-down menu, or activate the code on the official website. 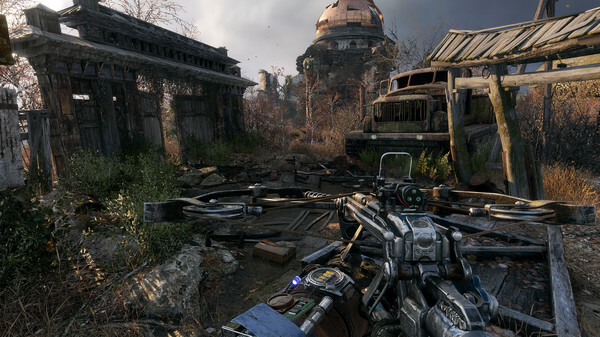 4) Download the game using the launcher from the "Library" section. 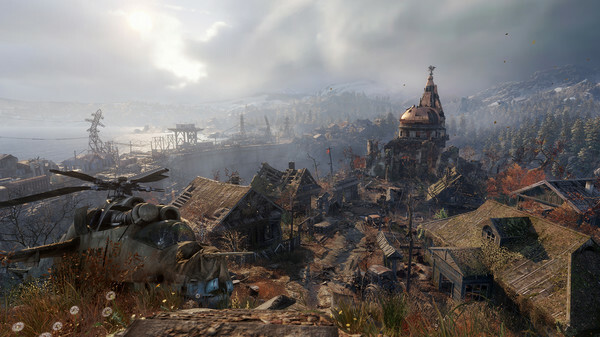 Купил ключ metro exodus. Ключ пришел сразу. 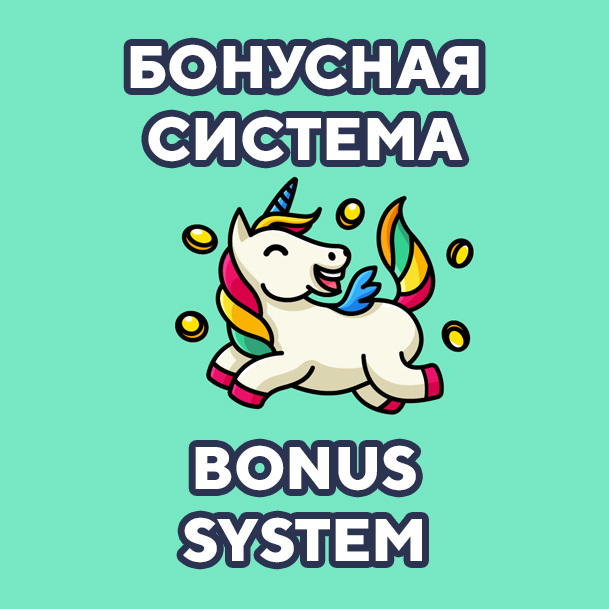 Отличный продавец!